PORT HURON, Mich. (November 2013) – For the second consecutive year, Orthopedic Associates of Port Huron has been selected as one of the Detroit Free Press Top 100 Workplaces. The Top 100 Workplaces in and surrounding Detroit are determined solely by employee feedback. The survey is conducted by WorkplaceDynamics, LLP, a research firm on organizational health and employee engagement. 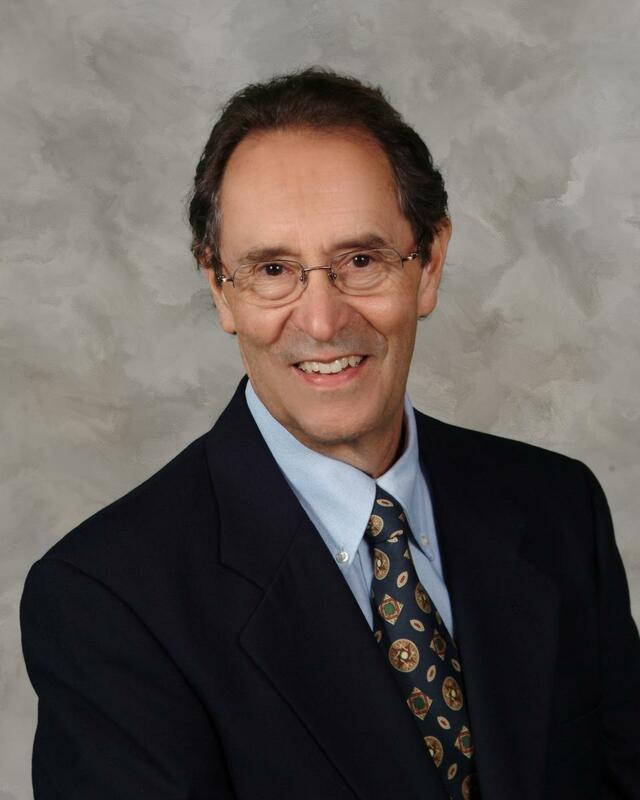 Todd Murphy, M.D. 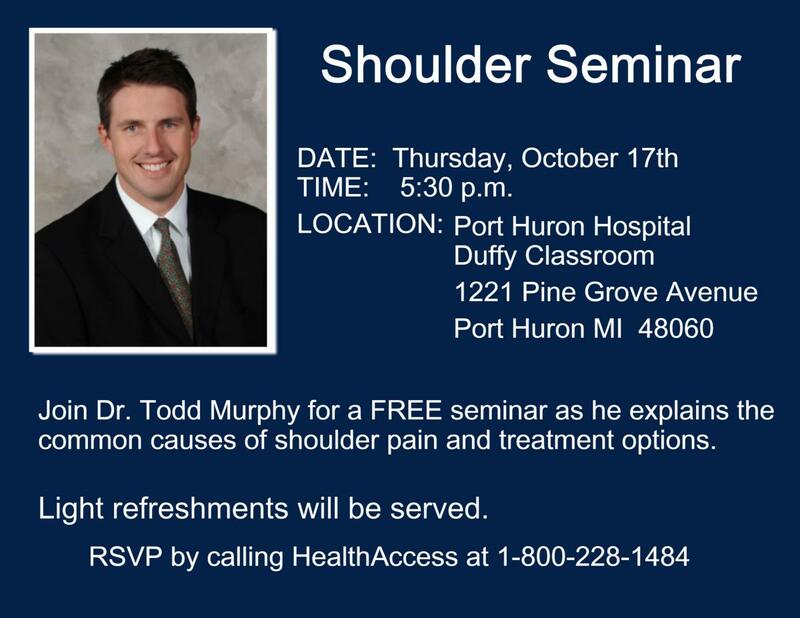 will be discussing the different causes of shoulder pain and common treatments, including arthoroscopic surgical options. PORT HURON, Mich. (October 2013) – During her junior year of high school, an ACL tear during a volleyball game nearly kept Capac native Abby Aguinaga on the sidelines the remainder of the school year—and she’s not alone. Female athletes at all ages and ability levels are four to six times more likely to suffer an ACL injury than their male counterparts, according to recent studies. Drs. 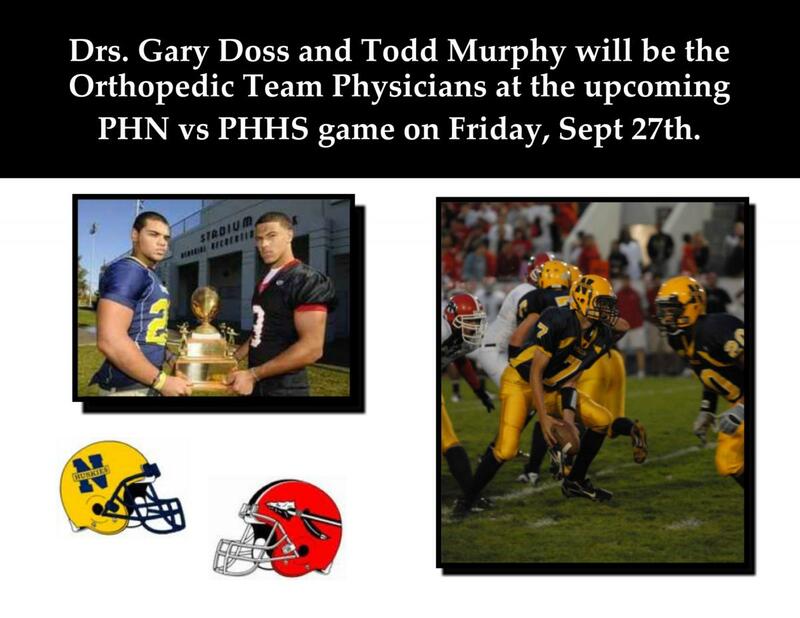 Gary Doss and Todd Murphy will be the Orthopedic Team Physicians at the upcoming Port Huron Northern vs Port Huron High School game on Friday, September 27th. PORT HURON, Mich. (Aug. 21, 2013) – On Saturday, Aug. 17, 2013, 426 people participated in Orthopedic Associates of Port Huron’s 6th Annual Fun Run. The community event, which included a 10K and 5K (walk and run) and 1-mile fun run, awarded runners in all age categories as well as overall winners and the top three male and female finishers.